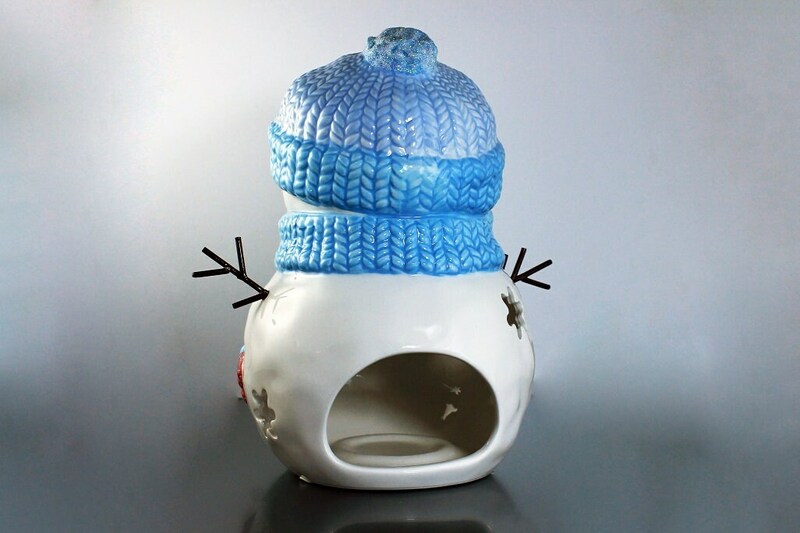 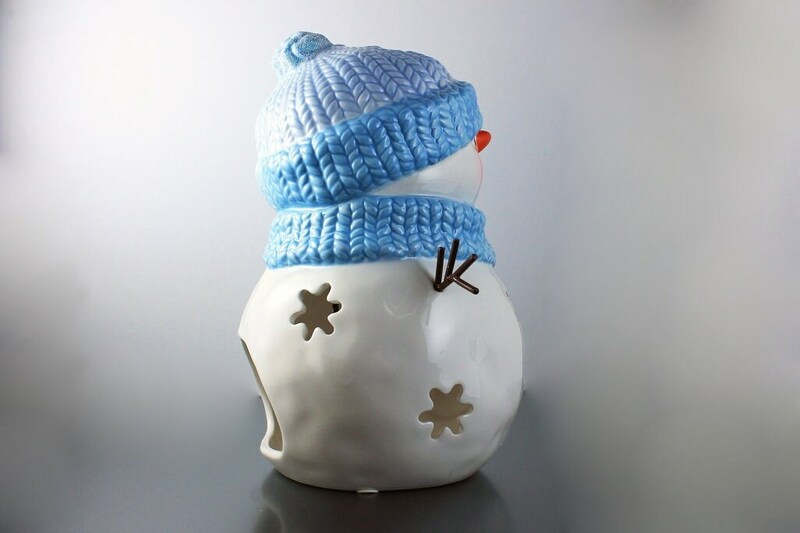 A cute and adorable snowman tea light candle holder. 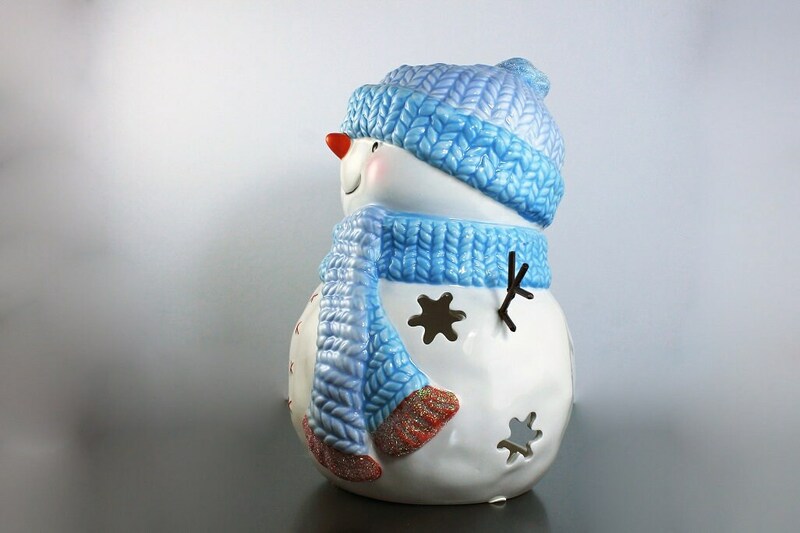 This will brighten your Christmas holiday decor. 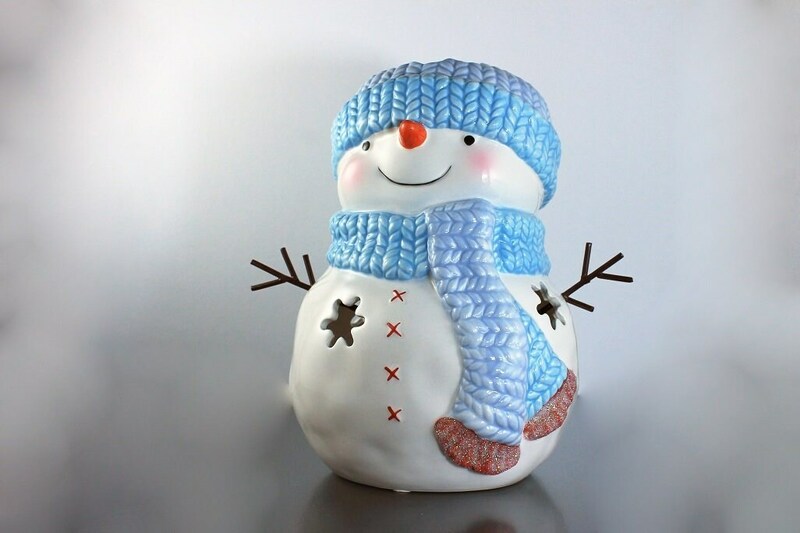 A wonderful decoration added to a table or fireplace mantle. 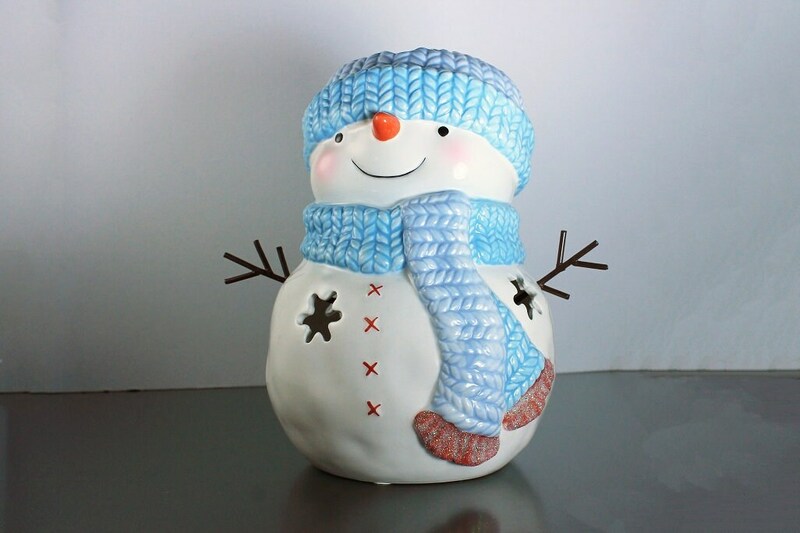 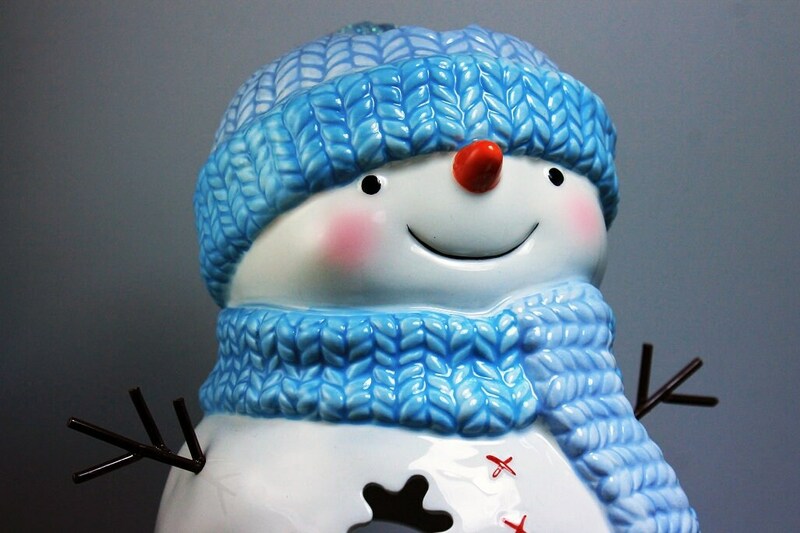 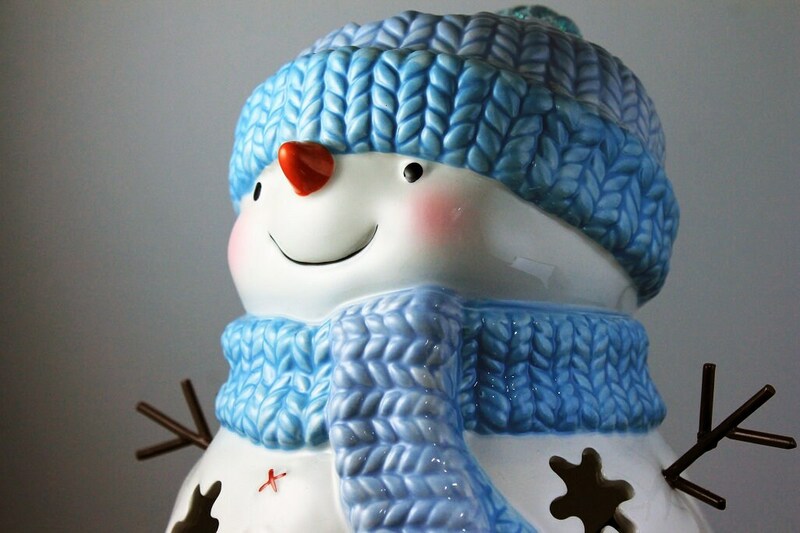 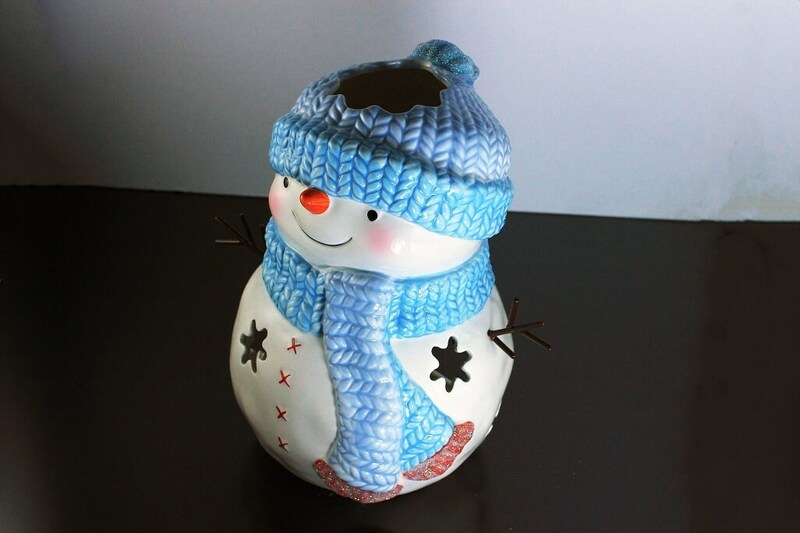 The snowman will make you smile or if given as a gift will make the recipient smile. 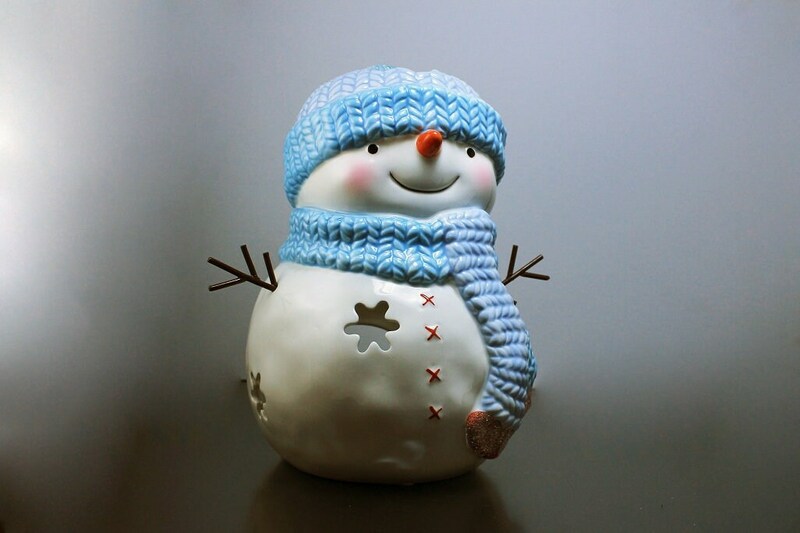 This snowman is in excellent condition. 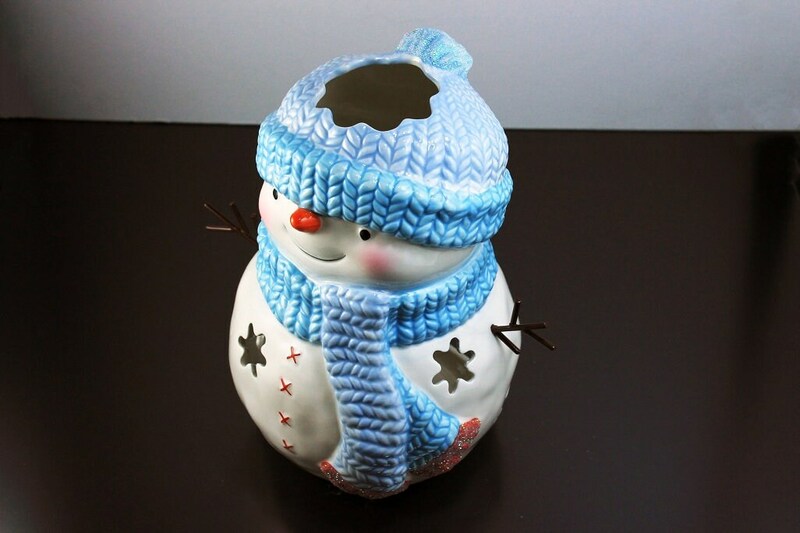 No chips, cracks, or crazing.